Yes we are biased, but this is our favourite place on the Costa del Sol. Benahavis is a 5 minute uphill drive from the main coast road and is renowned as the culinary centre of the Costa del Sol. The village is expanding but in a tasteful way. The whitewashed village centre is full of shops and restaurants, and retains an air of exclusivity. Don't try and drive into the centre as you will soon find yourself in a narrow alley barely wide enough for a car! This really is a beautiful mountain village and a real escape from the hectic coast. 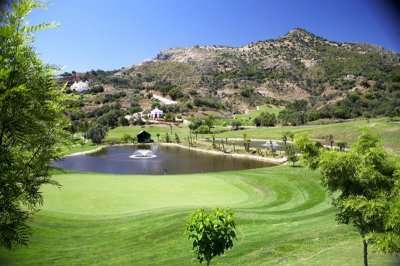 Book a golf holiday to Benahavis today! 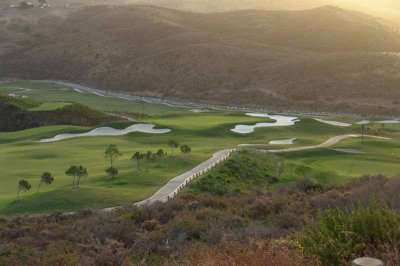 There are a wide range of fantastic golf hotels in Benahavis. Pick your favourite accommodation from the options below, or click on View More to see our full range of golf resorts in Benahavis. Look through our range of the best golf courses in Benahavis below that will be sure to satisfy even the most demanding of golfers. If you have any specific questions about the golf courses you can visit please do get in touch.